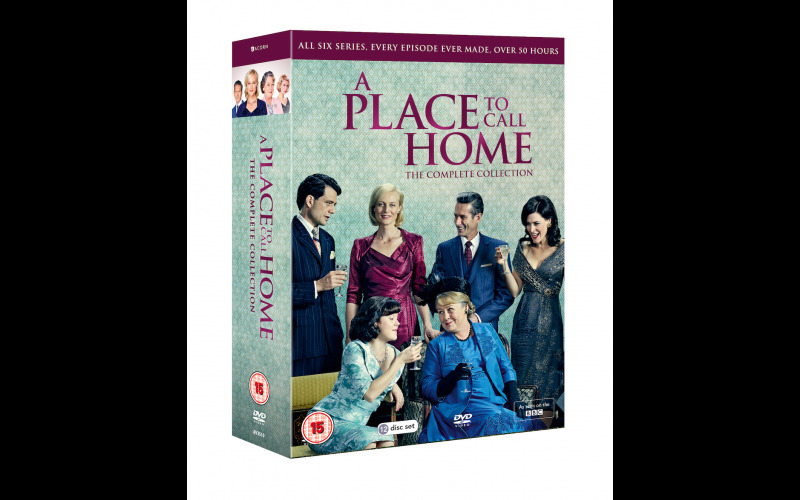 Following its sixth and final series airing on BBC One this February, we have 10 bumper boxsets of A Place to Call Home: The Complete Collection on DVD up for grabs, courtesy of Acorn Media International. The hugely popular, multi-award-winning Australian drama is set in 1950s rural Australia, and follows the lives of Nurse Sarah Adams and the Blighs, a wealthy and complicated Pastoralist family living in Inverness, New South Wales where love, death and secrets are never far below the surface. In the final chapter of the Bligh saga, the resilient Sarah returns, finally marrying wealthy landowner George Bligh and taking her place as the Lady of Ash Park… but it’s not quite home yet. As the family journey back to each other, they face tragedies, betrayals, and new beginnings that will challenge their relationships and change the course of their lives forever. A Place to Call Home: The Complete Collection is available on DVD from 25 February 2019.